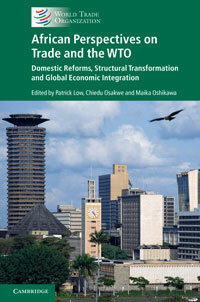 The report focuses on specific trade policy issues of current interest and reviews trends in international trade. 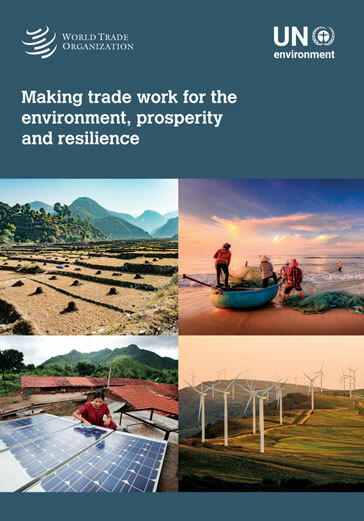 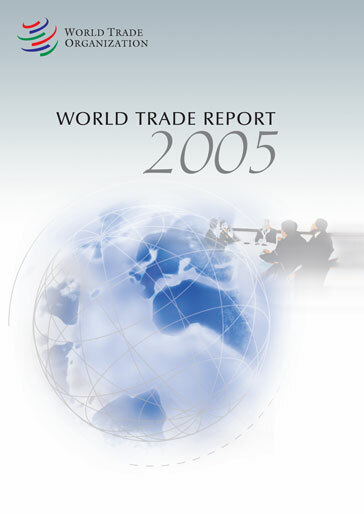 The core topic addressed in the 2005 Report is the relationship between standards and trade. 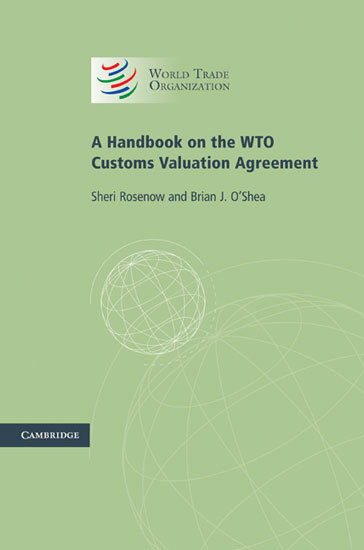 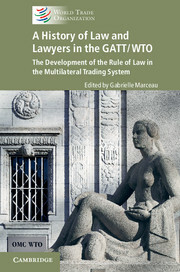 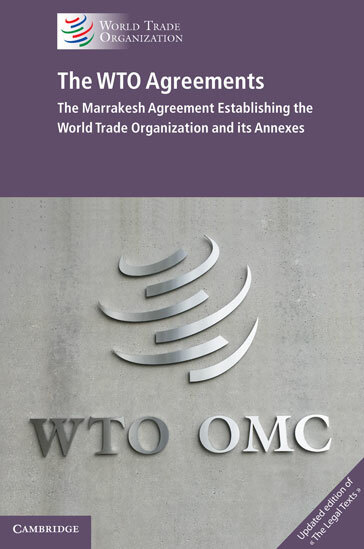 The Report also contains 3 shorter essays on the use of quantitative economic analysis in WTO dispute settlement proceedings, trade in air transport services, and offshoring services.